We take pride in providing patients with the highest quality custom compounded medicine available today. Our ability to dispense speciality medications not typically found in most pharmacies helps patients obtain and maintain optimal health. Nutrition that goes above and beyond a healthy diet starts with quality supplementation, and is a cornerstone of our mission for optimizing health. 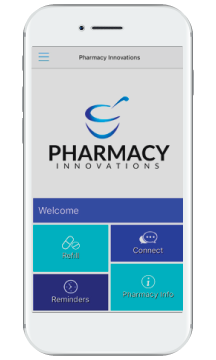 Our mission at Pharmacy Innovations is defined by three key innovations in service, with the goal of providing the best patient experience available today. Compounded & specialized medicines to meet nearly any patient's needs. No matter what the situation, we can accommodate. Automating prescription and refills is essential to maintaining continuity. 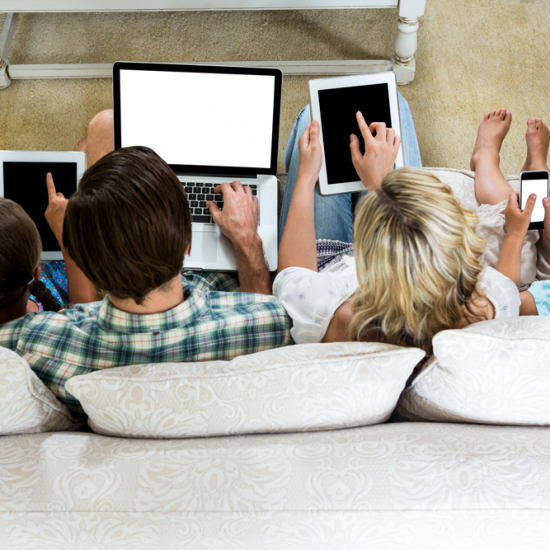 We've invested in electronic solutions to help automate the patient process, and improve customer care. Advanced customer service is important throughout the patient process. Our customer service representatives are well trained to handle any situation with professionalism. With Apothepack, your vitamins, medications, and other common pharmacy items arrive on-schedule at your door. The packages are pre-sorted and clearly labeled, so you never have to worry about forgetting a dose again. Need Help? Pharmacists Are Available for Consultations. Customer care extends all the way to the top. Our pharmacists are available daily for customer consultations, questions, and feedback. We take pride in maintaining the personal connection between our patients and their pharmacists. The staff is amazing. Always willing to answer questions. I have been a satisfied customer for years. I love the app. It notifies me to take my supplements on time, and makes it easy to adjust my orders when traveling. I always suggest Pharmacy Innovations to my patients. High quality products and very responsive. I recently switched from another compounding pharmacy, and can't believe what I was missing. My patients love Pharmacy Innovations. The only pharmacy we recommend. They are the best in the business. Mobile refill app makes my life so much easier. I love that with one click I can refill my prescription. As part of our commitment to the customer experience, we have developed a mobile refill app to facilitate the patient process and improve customer service. The app is available to download for Apple or Android smartphones. The app allows users to view, edit, or cancel their prescriptions in real time, providing a uniquely personal experience. The app gives the user access to customer support at the touch of a finger, with a litany of customer support features. Managing prescription information on the app means no reason to worry about paper prescriptions and records. Lab Testing at a Discount – Start Today! 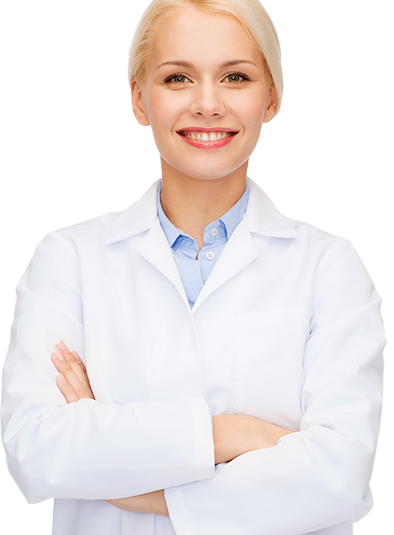 Partnering with Ulta Lab Tests, we now offer solutions for your lab tests and results. Taking charge of your health was never easier or more affordable!